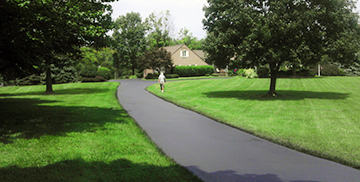 Driveway Seal Coating: Restore the new look of your asphalt driveway. Protect against harsh weather and chemicals and double or triple the life of your driveway! For 30 years we have been specializing in shrubs in your neighborhood. We understand what kind of problems exist, and how to treat them. 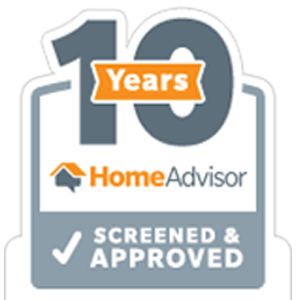 Four times a year, we will inspect and evaluate your shrubs. Plus we keep you in the know. 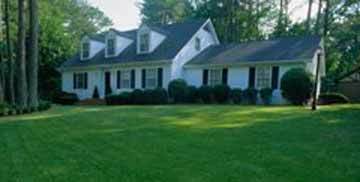 Our lawn care programs are based on a simple approach, great lawns need more than just watering and cutting. 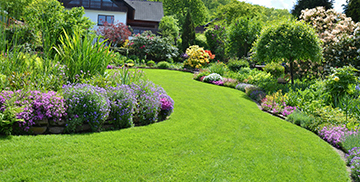 In order to maintain a beautiful lawn, nutrients are needed to allow the grass to become lush and strong. Now is the time to organically reduce or eliminate ticks that transmit Lyme disease, the mosquitos that transmit West Nile and Zika viruses, as well as fleas, gnats, and other insects from your home’s outdoors.